A new trend in tourism is to visit historic battlesites that commemorate the valour of the Anzacs. The story of the Kokoda Track is now well documented and etched in the minds of most Australians. Many Australians each year make the pilgrimage over the Kokoda Track. Little known by many Australians is the role in the campaign of the local PNG people, who lived along the Kokoda Track. The actions of the local people, known as the Fuzzy Wuzzy Angels, who acted as carriers moving war supplies and assisting the wounded back and forward along the Kokoda Track was critical to the success of the campaign. Many Aussies owe their lives to the Fuzzy Wuzzy’s. Badly wounded soldiers were carried in streatchers by the angels back to aid posts and hospitals in Port Moresby. Many soldiers would have died on the Track if it had not been for the devotion and care of the Fuzzy Wuzzy Angels. November 3 each year has now been put aside as a day of commemoration for the contribution of the Fuzzy Wuzzy Angels during the war in PNG. The inaugral Fuzzy Wuzzy Day will be celebrated at Kokoda Station on November 3 2010 which marks the date that General Vassey raised the Australian Flag after Kokoda was recaptured. The Fuzzy Wuzzy Angels were eventually all gathered together on the Kokoda airstrip and addressed by General Vassey who presented some medals and praised them for their sacrifices and assistance.  Back Track will be there on November 3 each year to join in the celebration which includes sporting events, song and dance and a historic reenactment of the flag raising with the original flag raised on November 3 1942.